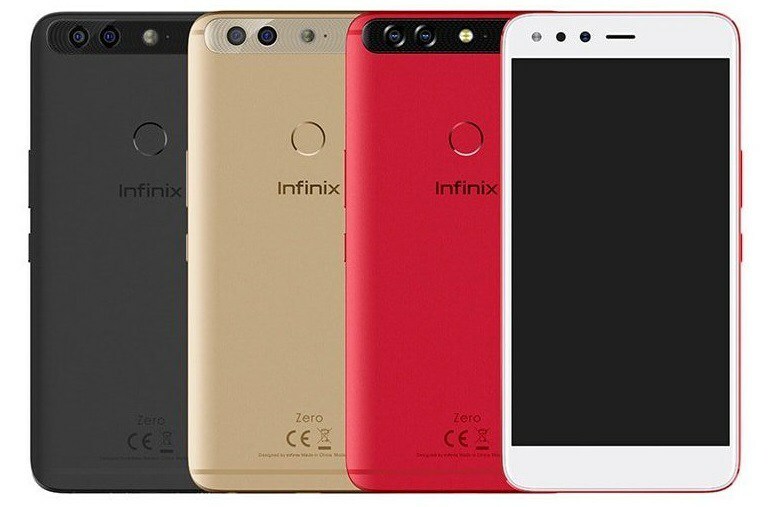 To enhance photography skills, technology giant, Infinix Mobility, at the unveiling of its flagship model for 2017, ‘Infinix Zero 5’ created a shooting award campaign for end users of the new device to capture their best shot on Zero 5. Just recently , the new device was also unveiled in Dubai where it enjoyed a global reception which hosted celebrities, partners, media and bloggers from different countries the brand operates in. The vision behind the contest, according to Infinix is to take smartphone photography to a level where it bridges the gap between amateur & professional With this development, all Infinix Zero 5 customers would stand a chance to win an all-expense paid trip to Shanghai to capture the beautiful city courtesy of Infinix. To enter award competition, Infinix Zero 5 users can take their best shots on Zero 5 and upload online to www.infinixmobility.com/staytrueshootingaward . At end of the contest, only one winner will emerge and will be sponsored to visit the beautiful city of Shanghai in February 2018. 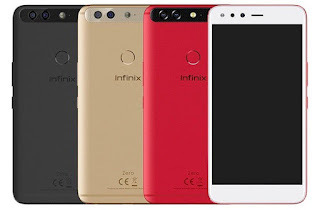 It would be recalled that Infinix first unveiled the Zero series 5 years ago in Nigeria and today the brand is seen as the top of the league with cutting edge technology built into the new Infinix Zero 5. Featuring Dual rear cameras, optical zoom, 6GB RAM, 16MP selfie camera and much more, the new product represents Phone photography, style and speed all in one smartphone. Speaking about the Flagship model, Global Head of Infinix, Benjamin Jiang, explained that, “The Zero series at large has been our flagship product globally by virtue of its innovative features and validates our R&D prowess. 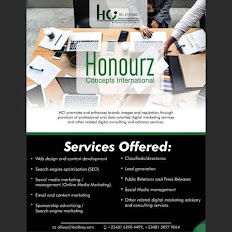 It has witnessed brilliant performance in key global markets such as Africa. “Our vision is to take smartphone photography to a level where it bridges the gap between amateur & professional. With its innovative design, incredible dual camera, 2x Optical zoom and overall performance, the Infinix Zero 5 bridges the narrowing gap between smartphone and tablet, and we believe our new device speaks to the middle Class consumer demand in the Dual-camera smartphone segment. “The Zero 5 smartphone is Infinix’s premium and technologically advanced product to date. The company will target a new generation of customers and firmly believes that the Zero 5’s innovative design and features particularly the camera will shock the industry and offer Best-in-Class products in the smartphone sector” Using Android’s Nougat operating platform, the device , according to him, boasts an optical Zoom Dual camera and massive 16 MP front-facing cameras, rear fingerprint scanner and protective screen features. The Zero 5’s rear dual camera uses both a 12 MP wide-angle lens and a 13 MP telephoto lens, with a 2x optical zoom and 10x digital zoom, and an f/2.0 aperture. There is also a special Portrait Master Mode that uses an RGBW sensor and multi-frame noise reduction technology to assist users in capturing the perfect hero shot. The Selfie Camera is equipped with 16 MP four-in-one camera with an LED flash to boot. The Selfie camera is superior to all others, the Selfie camera is capable of making everyone a Selfie king and Queen.